The internet is supported by a specific system namely Internet Protocol address or IP address. The IP address is performed in numbers such as 92.45.255.345. The latest issue is that the internet has run out of Internet Protocol address! Does it true? 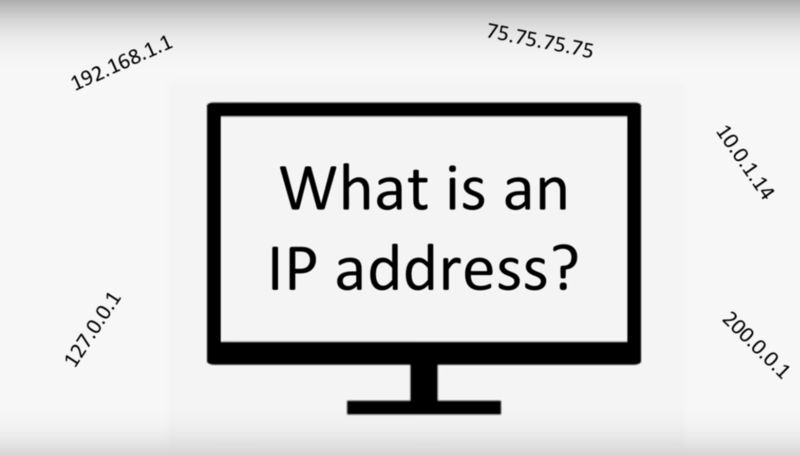 To answer this question, let’s talk everything about IP address and its development as well as the fate of this system if it is true that the internet is running out of IP address. The internet connection involves a lot of systems and devices. There must be a specific thing to make the systems and devices connected well. This is the reason why the Internet Protocol address is created. By using IP address a specific system knows the device which visiting it. The IP address is created in the row of numbers. The internet system detects the specific IP address in a few seconds and it is done automatically. For example, you are visiting a website and there is information that the website contains IP address detector and record your IP address. This is how the system detects the IP address and connect each other. This system is developed and there are two Internet Protocol version or IPv until today. The first one is IPv4 and it is developed into IPv6. Before talking about the difference between those two versions, it is better to know why your devices need an Internet Protocol address. Just imagine that an Internet Protocol address looks like your identity. The difference is that it is an identity for your networked device. The function is similar to the address in real life. The system needs to know the address of the device which visiting it. The system works by the support of DNS server and a hostname. For example, just your favorite website and visit it. The request is sent to the DNS server before you load it. The DNS server is trying to find the hostname and the Internet Protocol address of the website. The address has to be matched with the hostname so your computer can load it on the screen. If it is not, there will be an explanation that your computer and internet connection can’t load the website. Interestingly, your device has its own IP address. To find out it, you just need to use Google by asking your IP address. 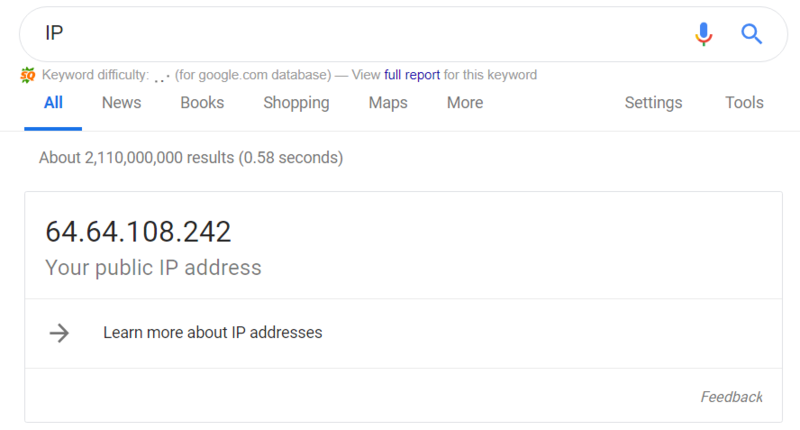 In a few seconds, Google shows your exact Internet Protocol address. Even, your mobile devices have its own IP. Just go to the Settings and then find the Wi-Fi menu. Focus on the connected Wi-Fi and click on the “i” sign or arrow sign. There will be several items and one of them is the Internet Protocol address. The first version of the Internet Protocol address is Internet Protocol version 4 or IPv4. Just like the function of the address, IP version 4 is used to access the internet so you can browse anything you need by visiting a lot of websites. This version was deployed for the first time in 1983. It was used to develop a product in the ARPANET. The drawback of this version has a small capacity. In specific, IP version 4 is able to cover 32 bits or around 4.29 million. The total of the capacity is divided into two for the private networks and the multicast address. In specific, the private address networks only for about 18 million addresses whereas there are around 270 million multicast addresses. The address is written in several versions such as in decimal number, hexadecimal format, dotted hex format, or octal byte values. The second Internet Protocol version is IPv6 or Internet Protocol version 6. It is claimed to be the version to solve the small capacity in Internet Protocol version 4. It can be said that version 6 is the next generation of version 4. There is no significant difference in its function between IP version 4 and version 6. Both of them are used to provide unique Internet Protocol address for all devices which want to be connected to the internet. Because it comes to solve the problem of the previous version, IP version 6 is developed in a bigger capacity in which it covers 128 bits. The best part of using this version is that it covers a lot of addresses. Due to its big capacity, the IP address is performed in a hexadecimal system. Indeed, it becomes the best solution because there will be enough addresses to cover on the internet. As a result, now you can connect to the internet smoothly and safely and it will be just like that in the future. The IP version 6 was tested for the first time in June 2011. Several big web companies such as Google and Facebook tested it. The point of the explanation above is that internet connection has a complicated system. Internet Protocol address is one of the ways to make it simple. The address helps your devices and the websites connected each other in a few seconds. Does the IP address is running out? Luckily, the internet connection has been supported by the Internet Protocol version 6 which has a bigger capacity. As a result, the system is able to cover a lot of IP address for a long time so people can use the internet smoothly and safely.